Home > School > Ready-Set-Learn / School Rocks! 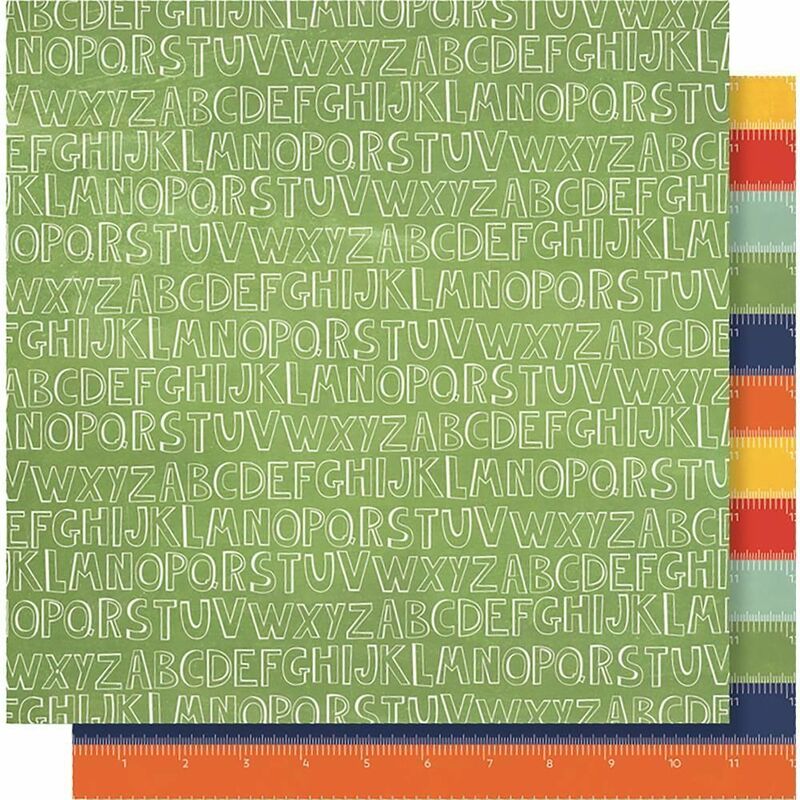 This 12x12 double sided Designer Paper has Alphabet Letters on the frontside while the reverse has rows of Colorful Rulers. Part of the School Rocks Collection by Simple Stories.